KUALA LUMPUR (Thomson Reuters Foundation) – Over the past year, the number of patients treated each day in the hospital unit where cardiologist Ade Imasanti Sapardan works in Indonesia’s capital has almost doubled to about 100. Ms Sapardan, who sees up to 150 people every week, cites worsening air pollution as a major reason for the rise in patients seeking treatment in the mega-city of Jakarta, home to 10 million people. “People in Jakarta have bad pollution every day … everybody is not really breathing safe air,” Ms Sapardan told the Thomson Reuters Foundation. Nine out of 10 people breathe polluted air, according to the World Health Organisation (WHO), a problem that impacts more cities in Asia than anywhere else in the world. But while China has already curbed coal use to meet politically important smog targets, and India this year launched a nationwide anti-pollution programme, Mr Tsafos said Southeast Asia was a “blind spot”. Ms Sapardan’s medical expertise will be used in the action, which will also target the governors of Jakarta and its surrounding regions as well as the country’s health and forestry ministers. A spokesman for Mr Widodo, who will stand for re-election in national polls next month, was unable to provide an immediate comment, while the energy ministry did not respond to requests for comment. 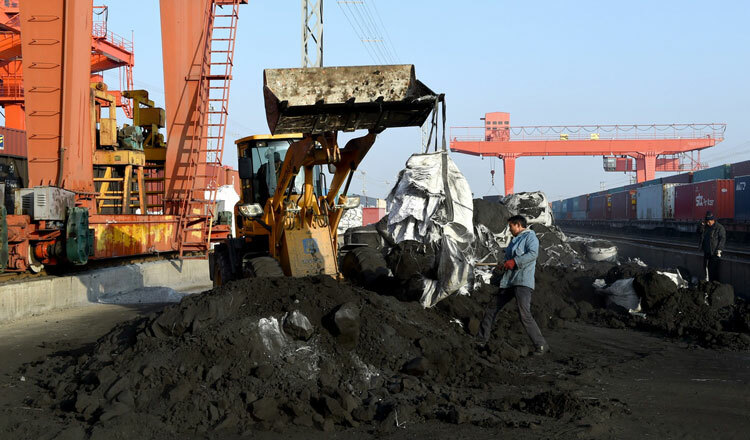 “There is a narrative that says a lot of this is being enabled by the Belt and Road Initiative – that China is exporting coal technology and generation to the region,” said Mr Tsafos. Despite this, the ADB has no coal-power projects in the pipeline and the last coal-power project it was involved with was back in 2013, said Mr Zhai. Although the effects of air pollution in Asia would be felt for decades, Mr Tsafos said calls for clean air in China had led to a reduction in coal consumption and this could now be mirrored in other parts of Asia.